This is seen as a major political blow to the credibility of the cricketer, turned politician and has tainted his image. Prime Minister Imran Khan’s sister, Aleema Khan, on Tuesday, paid 25% of the fine on her foreign properties to the Federal Board of Revenue (FBR). In December last year, the Supreme Court had ordered Aleema Khan to pay Rs29.5 million in taxes and fines on her foreign properties. She has also not been able to justify the formation of her wealth, similar to Nawaz Sharif and has obtained substantial increases in assets since Imran Khan entered the Political spectrum. Political analysts have been crying foul and labelling this as favourable justice to the Prime Minister’s sister. And are comparing it to the case against Nawaz Sharif where punishment was so much more severe and with less ambiguity surrounding his wealth. Furthermore, according to sources, Aleema submitted 25% of the fine that is Rs7.3 million to the FBR. The premier’s sister also submitted an application to pay the rest of the amount in four instalments. Aleema has also asked for the right to appeal in her application and will approach the Supreme Court after FBR’s reply in this regard, the sources added. Earlier it emerged that the premier’s sister owned properties abroad, including in the United States. Aleema has also appeared before the Supreme Court in a case pertaining to owning foreign assets. Earlier this week Aleema Khan said that she bought properties from the money she earned through sewing machines. However, the analysts in Pakistan suggest that her profit and tax records do not justify the amount she was able to invest. “People poke fun at sewing machines, which employ thousands [of people]. Many women in Pakistan earn their livelihoods from sewing,” she said, adding that the sewing business was bringing foreign exchange into the country. “You can check my wealth statement, I have been working and earning for myself for the past 20 years,” she claimed. 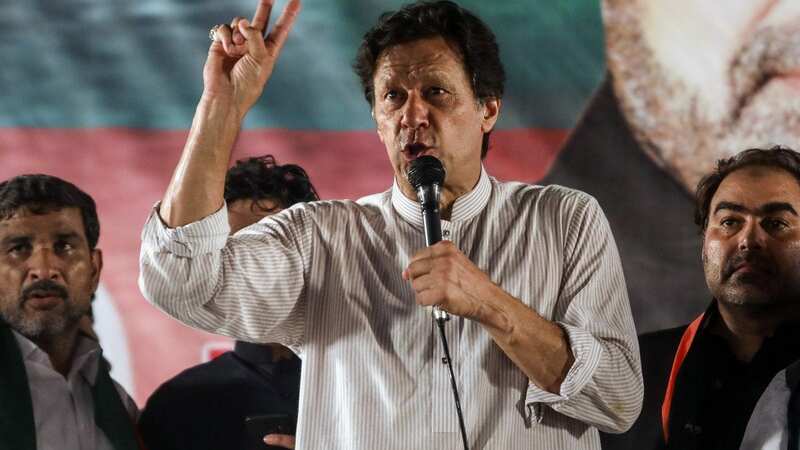 The Prime Minister Imran Khan has refused to comment publically on the matter, however, he campaigned strictly for the pursuit of justice and to eradicate elitist corruption in Pakistani society. This is seen as a major political blow to the credibility of the cricketer, turned politician and has tainted his public image. This is not the first scandal to hit the new prime Ministers administration, rising unrest is creeping into the society and he has already been labelled as ‘PM, U-turn’ which suggests he keeps going back on his campaign promises.